To reduce greenhouse gases and produce a useful byproduct, many countries, states, counties and cities are replacing landfills with industrial composting systems. 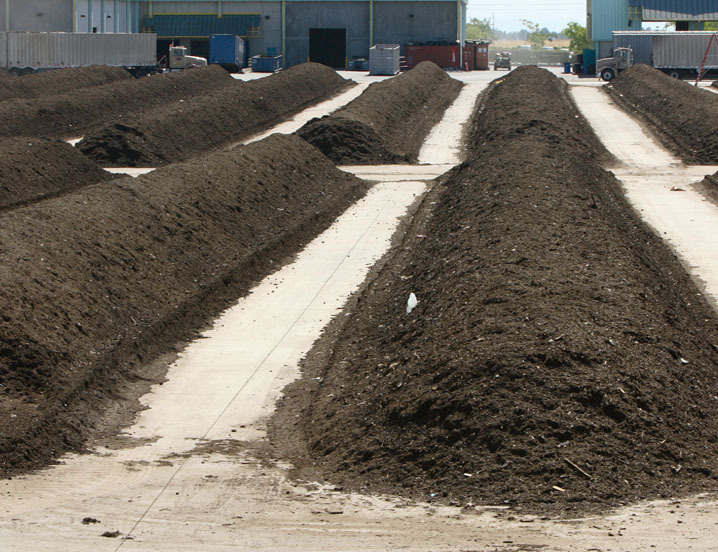 One of the most common methods for large scale operations is Aerated Static Pile (ASP) or Active Aeration composting. ASP refers to any of a number of systems used to biodegrade organic material without physical manipulation during primary composting. Our fans play a key role in these systems by forcing air through an array of perforated piping placed in and around the compost material to provide air circulation for controlled aeration. This allows system operators to maintain the desired temperature, moisture, and oxygen levels within the piles during decomposition. Regardless of the size of the composting operation, Twin City Fan offers a wide range of air moving equipment to meet the most challenging performance and system requirements. 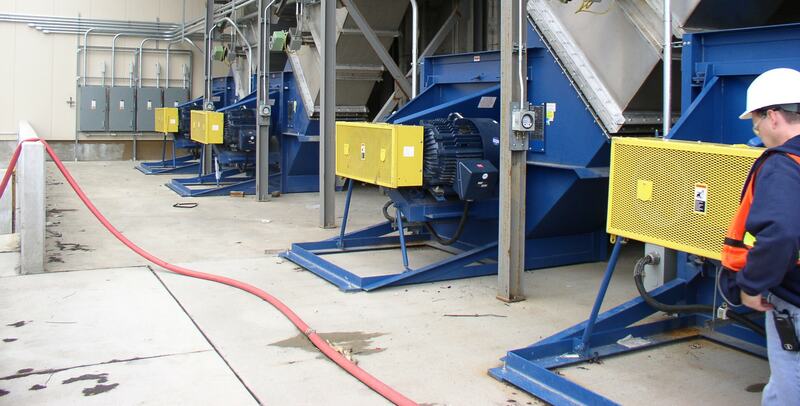 Our fan and blower products service many needs of a composting operation.